2. Compatible with Windows, Mac, and Linux; works with Quickbook, Word, Excel, Novell, and all common software. 3. 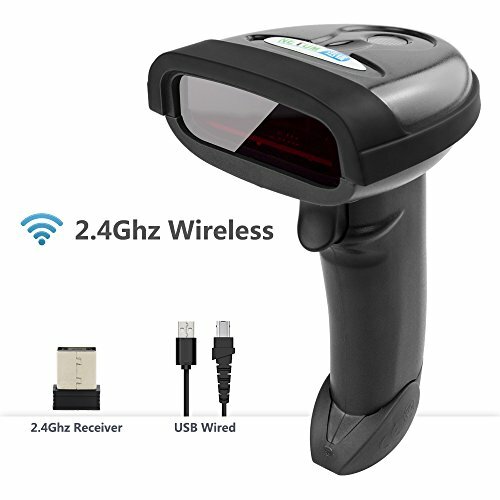 New 32 bit digit laser decoding technolgy with faster scanning speed, give you a much better user experience.